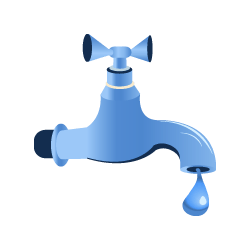 Windy City Plumbing is a full service plumbing company. We offer emergency services. 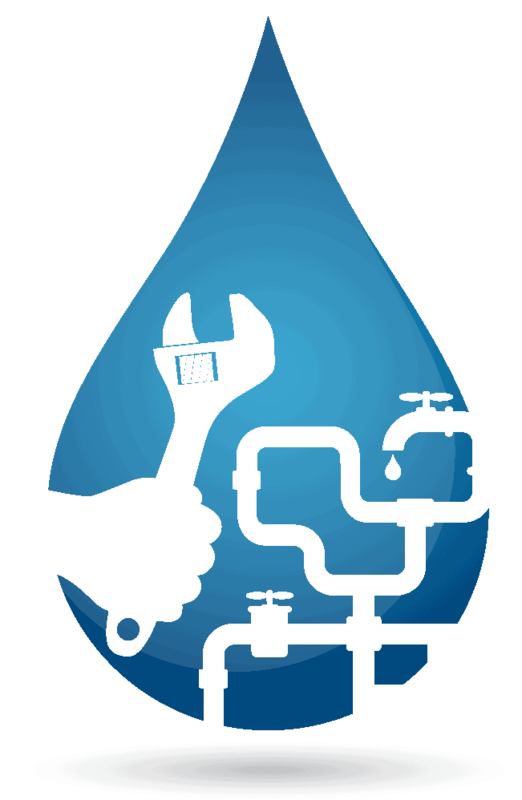 We specialize in flood controls, sewer repairs, and interior plumbing, whether the job is small or large. So the next time you need a plumber, consider us. 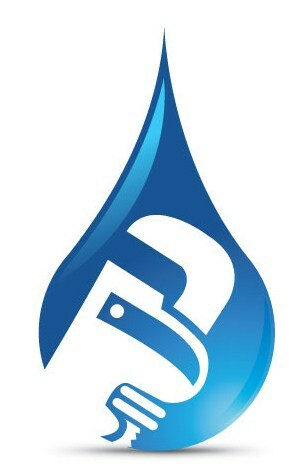 Windy City Plumbing is licensed, Insured and Bonded in the City of Chicago and the state of Illinois. Do you flood doing heavy rains, or does your basement back up? We recommend installing a flood control and performing annual rodding of your catch basins and roof stacks to clear any debris that may be stuck. By performing these services on an annual basis, you will limit the amount of backups that occur on your property. Have you heard? Windy City Plumbing has been selected for the 2013 Best of Berwyn Awards in the Plumbing Contractors category by the Berwyn Award Program committee. 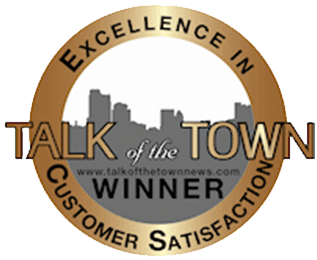 We have also been awarded the Talk of the Town award for 3 years in a row for EXCELLENCE IN CUSTOMER SATISFACTION. See what everyone is talking ﻿about. EFFECTIVE JANUARY 2014 - PRICES WILL BE MODIFIED. ADDITIONAL PRICING IS AVAILABLE UPON REQUEST FOR LARGER JOBS. 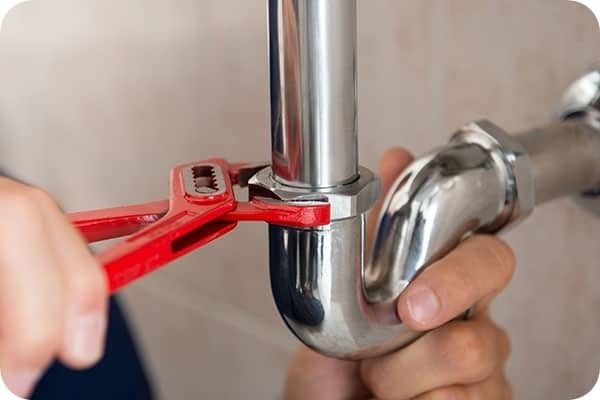 Contact us today for a free quote and all your plumbing needs!